Multifunction displays are made to be used individually, or as the hub of a comprehensive onboard network. 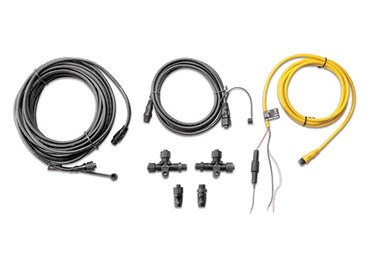 Pair the power and convenience of a multifunction display with a radar in one easy kit. 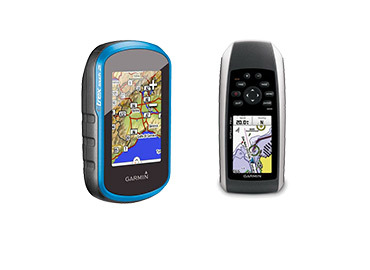 Rugged, dependable and portable , handheld GPS devices are ready to travel with any boater or outdoor enthusiast. These new open arrays and compact dome radars look familiar, but the elegant engineering is advanced and is transforming marine radar as we know it. In this era where you can surf the web, take photos and play streamed Pandora songs on your smartphone, it’s all about being connected. Boaters want to connect their VHF radio to a GPS, monitor their fuel consumption and see radar images on one display—and they can. The Global Positioning System is a satellite-based navigation system that provides accurate position fixes 24 hours a day, on land, sea and air, in any weather, with no subscription or fee. It used to be very difficult for mariners to figure out where they were in the world and where they were going. They had to use celestial navigation, compasses or the inadequate maps of the past. Thankfully, navigating the waters today is much easier due to the Global Positioning System or as it’s commonly referred to, GPS. GPS allows you to find yourself anywhere in the world with great precision. 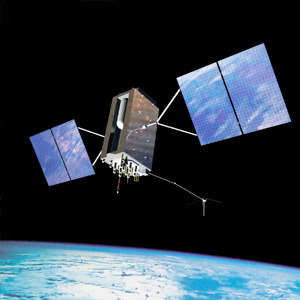 GPS is a satellite-based navigation system that provides accurate position fixes 24 hours a day on land, sea and air in any weather with no subscription or fee. This nominal constellation features 32 satellites in medium Earth orbit (MEO) 12,550 miles above the earth. By timing signals sent by the satellites and knowing the exact orbital locations of the satellites, a GPS receiver can determine your location accurately within 6 meters and your altitude within approximately 10 meters. You can divide the world of GPS into 3 different categories: handheld/portable, fixed mount displays and multifunction displays. Most marine GPS includes features not found on your smartphone apps. 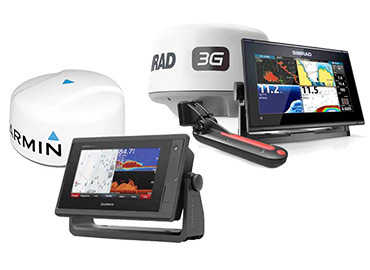 West Marine offers the latest in today’s GPS technology with a variety of brands to suit your needs. So when the fog rolls in and you need a little help finding your way home, we got you covered. 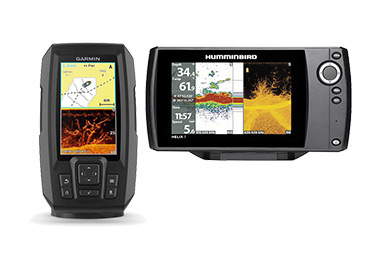 Take a look below to get a sense of some of the differences in GPS receivers so you can pick what works best for you and your vessel. Handheld and portable GPS are great for kayaks, paddleboards, sailing dinghies, john boats or as a backup on your larger vessel since they don’t rely on your boats main power supply to operate. They feature a smaller display screen and internal antenna while providing an amazing amount of functionality for such a small device. 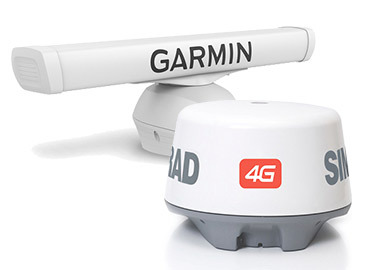 Some models of portable GPS receivers can be mounted on the dashboard of your boat. They tend to come with a power cord and battery pack. Some portable units have a larger screen display compared to handhelds while some even include touchscreen capabilities. 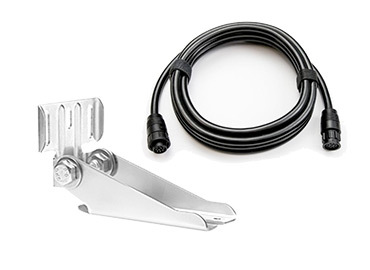 If you own a boat, installing a fixed mount GPS is highly recommended. Fixed mount displays are waterproof and usually feature full cartographic coverage of the US. 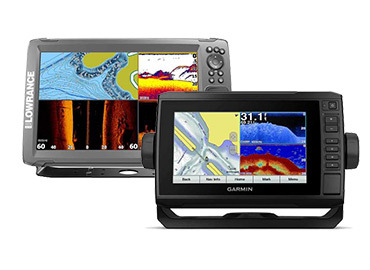 With larger screens, more features and a stable electrical supply from the boat’s power source, fixed mount GPS’ offer a plethora of benefits for your boat. 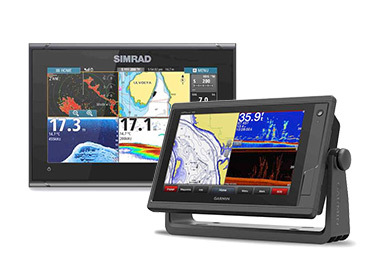 Streamline your electronics with a multifunction display that allows you to integrate a variety of equipment into one screen: radar, GPS, sonar, weather, video inputs etc. If space is an issue on your boat, a multifunction display can help solve your problem. 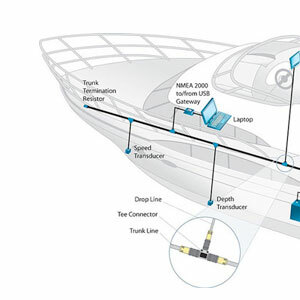 Do you need radar on your boat? Probably not. Should you install radar for your and your crew’s safety? Definitely. Radar systems help boaters avoid accidents with other boats, large buoys or rocks as well as alerting you to oncoming stormy weather. Once used only on large vessels, radar units are now compact and draw little electricity making them suitable for boats as small as 18’ in length. 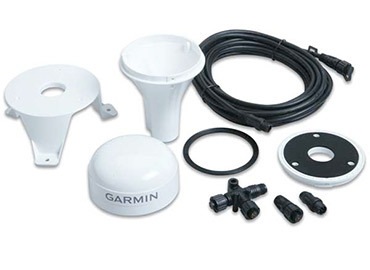 What radar system you get will depend on what type of boat you have and what electronics you already have installed. 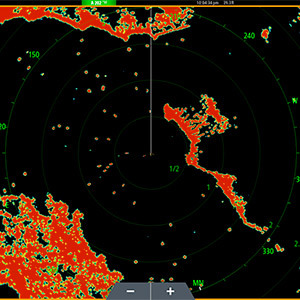 Radar displays images overlaid with aerial photographs, Sirius satellite weather data, vessel target icons and information from an Automatic Information System (AIS) transceiver, underwater data from a fishfinder, chart information from your GPS chartplotter, Digital Selective Calling (DSC) data from your VHF radio or combinations of these and other forms of graphic, text and numerical information. 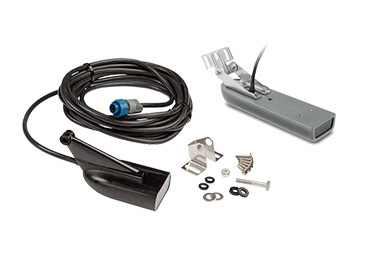 Compatibility is important if you are considering adding radar to your boat’s electronics fleet. 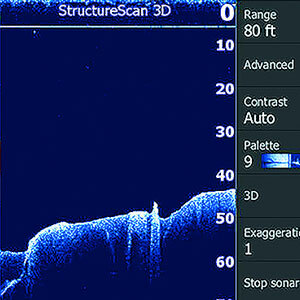 Many chartplotters and GPS/fishfinder combos are not compatible with radar. 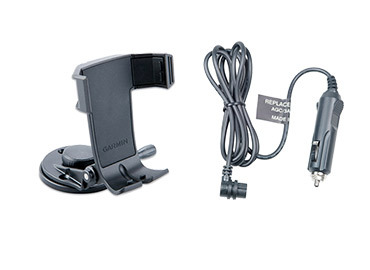 Some examples are the Garmin echoMAP series, Striker series, Raymarine Dragonfly Pro and Lowrance Hook2 series. In general, multi-function displays can operate a radar unit, while smaller or more basic combos—especially those intended for inland fishing applications—cannot. 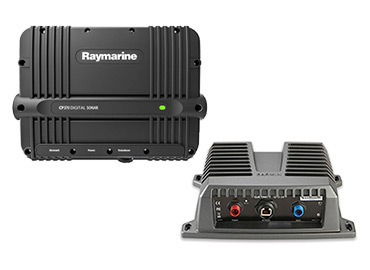 That’s why if you’re considering a whole new suite of electronics for your boat, or if you’re thinking of adding radar to your current equipment, you should think about compatibility first.